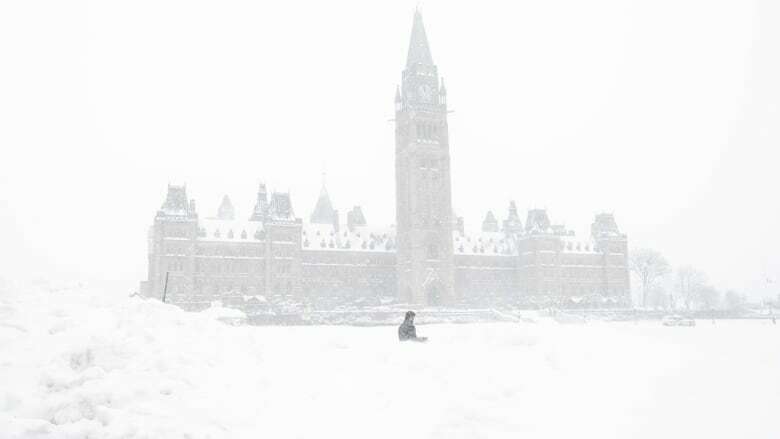 Wednesday's messy weather has prompted a host of cancelled events across Ottawa. Environment Canada expects between 15 and 30 centimetres of snow to fall before it changes to freezing rain Wednesday evening. As a result, organizers are calling off several events to spare people from having to venture out on icy roads. Heading into Thursday, keep an eye out for more school bus cancellations. And remember, there's another overnight parking ban to allow plows to dig us out of this mess.